Hits are updated daily on Instagram. For submissions you can either comment below, Line ID: GowRecords, mail contact@gowleaderboards.com or mention @GowLeaderboards in your Instagram Pic. 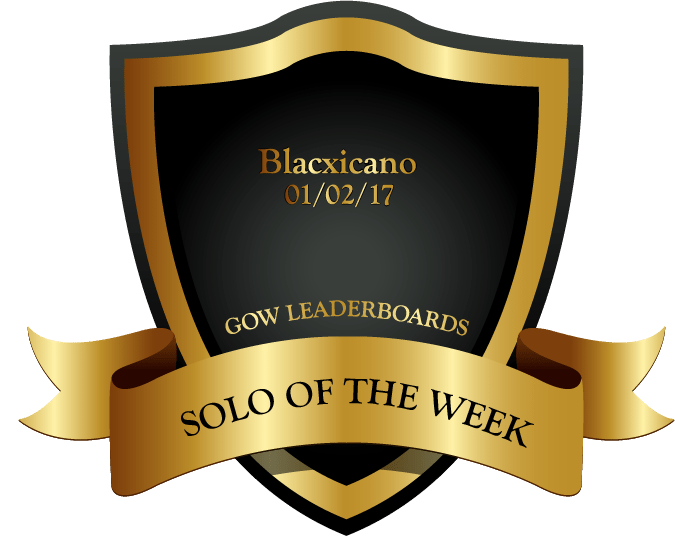 Blacxicano surprising us with a RECORD solo against 53B troops. 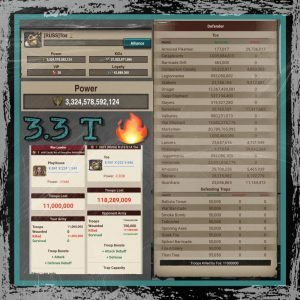 ILxRAVENxLI with the new Biggest Burnt Record! Read the intro to the leaderboards. Information has to be submitted. My power is 333KT so I’d say this list is really out of date. 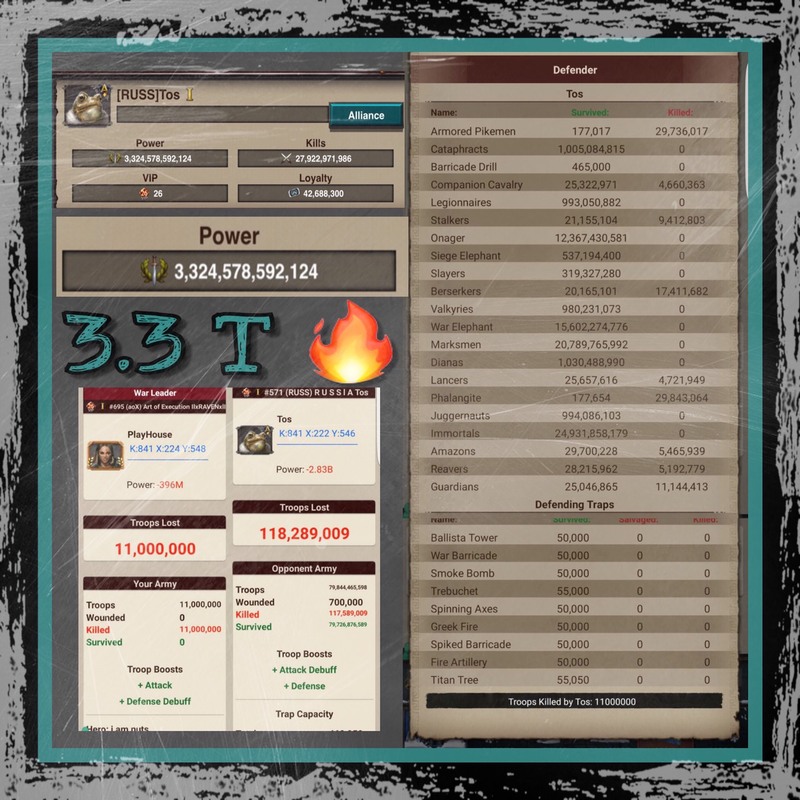 I’m in world 206, and I’m Drewidz… Power 56.2 KT at the moment… So these must be old stats. Can anyone tell me how much packs it will require to max out graveyard. I have over 63 quadrillion kills ,morons now give me your money!! Fraudulent website owned by Savage and AJ for there gow fame after retirement ? I have that beat anyone know who I contact to send my reports to? That was a nerf hit, and the biggest burn with a nerf so far is 162B power loss. Where is The Legend27 and Beastmaster69? To be more accurate it’s in kingdom 521 and he is fro the alliance Pb3 he went from 1.148 trillion power and more than 30b troops to zero ? Dont complain. Just send straight to prove your case. Your list is outdated or just incorrect. 2.03T is definitely not the biggest burn. We still almost zeroed a 2.1T in K474 today and i am sure others even have a higher burn. Also Gator definitely has more kills than anyone listed in your records. You should try to do a comprehensive research before listing something has a record. Can you mention the name instead please? Wooo go Jack ???? Jll for life ! This list is nearly 2 years out of date. There are many players over 1000 billion now. so does anyone play along side Beast? You Should put all them names above in some like Hall of Fame as Pioneers Of Gow. Cause their stats are irrelevant now !!! This is up to date going with SafeGOWS intstagram. As soon as the December / January figures have been released these leader boards will be updated. I think this needs to be updated. Last time I looked, they were much higher. ibrij from k110, the leader of GV, is missing from this list. Brij in K110 is over 60B. Sounds like a lot of players might be missing from this list. Just sayin’. Ctesse screened yesterday at 368B. Her second account is 250B. Going to be a big superwonder……. In 424 (Bara), we have 2 player that belong on the power leaderboard. Both in the high 40’s. Tuna and Jade. GATOR 187 from Kingdom 218 has seemed to be skipped whenever his stats are above StayAlive77. Gator currently has 1,282,802,740 kills as opposed to StaysAlive77 current kill count of 1,210,415,443. This is the second consecutive month that after SW Gator 187 has been above in kills than our current Emperor and second month that he has been accidentally omitted from the standings. I am guessing your leaderboards are simple what SAFEgow posts–but it seems interesting that a frontrunner that will appear in another top list (power destroyed being the “leaderboard”) would not appear on the kills count. While the two don’t necessarily guarantee one another someone with a high power destroyed is very likely to have a high amount of kills. My name is Gator 187 and I’m the King of Glucaus (Kingdom 218). Recently my team told me that your website releases a monthly list of players with the most kills, highest power, and most power destroyed. 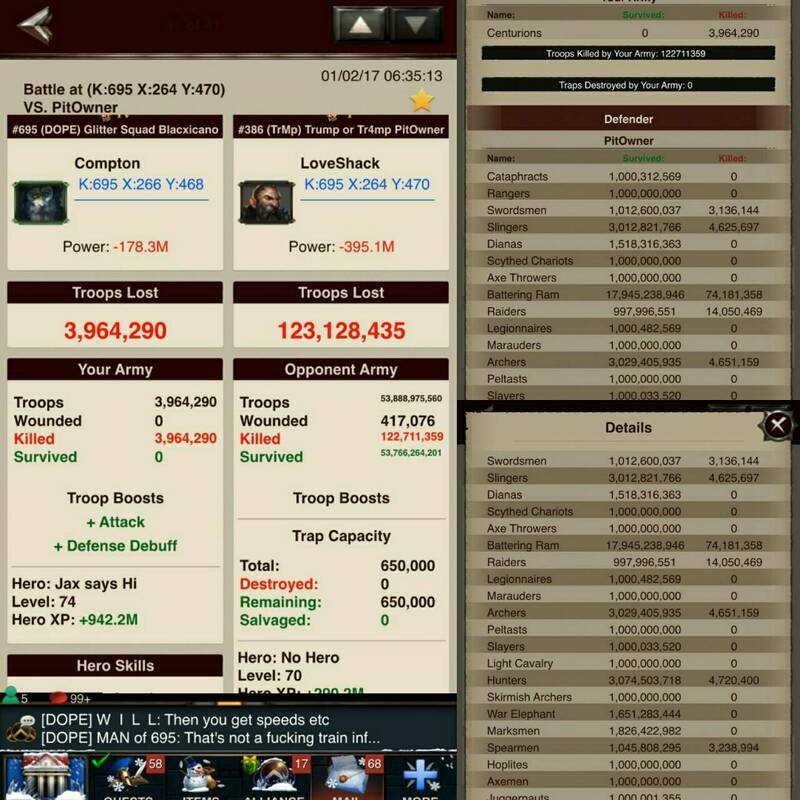 Currently i’ve got 1,282,802,740 Kills and 44,616,129,338 power and 29,059,206,692 Enemy Power destroyed, so going forward can you please take my war stats into account. My current location is 218:253:515 in case you want to verify my stats.